This chart from John Hawks shows how brain volume (y-axis) has increased gradually during the past 2 million years of human evolution. rs31480 is an interesting SNP because individuals homozygous for the ancestral “C” allele have slightly smaller cranial volumes than TT individuals (well, at least the individuals in this particular study do). The SNP is located in the IL3 gene which regulates proliferation in a variety of cell types including neural progenitor cells – thus possibly influencing the development of overall brain size. Personal sidenote – I have a kind of a big head – literally – but 23andMe does not cover rs31480. So, yeah, that whole mystery remains. Genome, why U date jerks like it’s a full-time job? A stable relationship with a nice loyal guy AND a secret wild fling with a swarthy promiscuous guy? Admit it … you’ve probably been there, done that. If the 3rd exon in your dopamine D4 receptor (DRD4) gene carries 7-repeats of a 48-nucleotide sequence (48bp VNTR), then you may be slightly more like Snookie and her booze-addled kooka than you wish to admit. But don’t blame it all on your genes. Your environment can modulate your genetic proclivities. 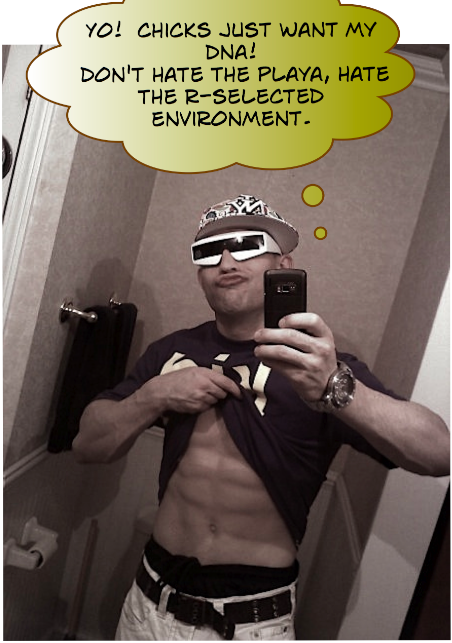 I’m a DRD4 double fist pumping 7R/7R … so, like, I guess … that explains a lot of the skeletons in my closet. Yes, we are all turduckens … or as the scientists formally say, the result of an ancient endosymbiosis. And yes, if you like the individual flavors of mitochondrial genomes and/or nuclear genomes, you will enjoy the flavor of eukaryotic genomes. And no, “Baturducken,” is not when each stage of the turducken is wrapped in bats … just bacon. Who knew? Reinius and colleagues have discovered where she’s kept it stashed away … in 85 brain-expressed genes they refer to as a conserved sexual signature … tsk tsk naughty. Ladies, you can skip over the parts about macho men with rippling muscles and power tools … ’cause apparently, what really turns Mother Nature on is polyamine biosynthesis. … but you knew that already. 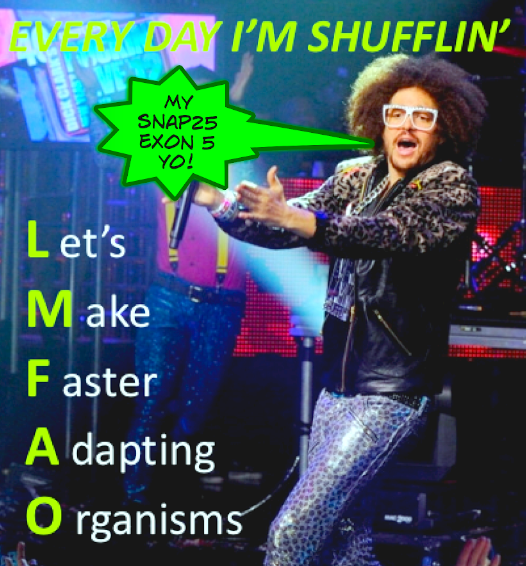 Here’s an example of how a phenomenon known as exon shufflin’ can lead to evolutionary diversity (here involving SNAP25‘s exon 5a variant for early brain development while the exon 5b variant is used later in development) . Perhaps we owe our awesome, ahem, “higher” cognitive abilities to this ancient exon duplication … video below notwithstanding. Are there genes for my favorite part of me? Here’s an excerpt from William Vollmann’s book Poor People … of an exchange between two men … one, a passerby, and the other, homeless “young, bearded, well-clad, his his bluejean legs sewn into pockets around his stumps“. He expressed through his noninsistence my right not to give him anything, and the little that I did give was simply my recognition of him as he was. The more I write about this moment, the more I degrade it; for making it significant cannot but seem a pretension to generosity or superiority on my part, or at least a magnification of his deformity. But the significance was precisely in the insignificance. We saw each other; I gave; he accepted; we forgot each other. Man, Vollmann is such an awesome writer and I feel grateful for all the feelings of empathy, acceptance and forgiveness that his book book is stirring up in me. Somewhere inside “me” is a part that is really inspired by Vollmann … that wants to speak with the same empathy, clarity and attention to human dignity and emotion. Is this part of “me” – my favorite part of who I am – partially encoded in my genome? Genes to facilitate a deep desire for social connection and acceptance? Genes for helping me see clearly and honestly through all my cognitive biases and filters? Genes that underlie my sense of fairness and trust? 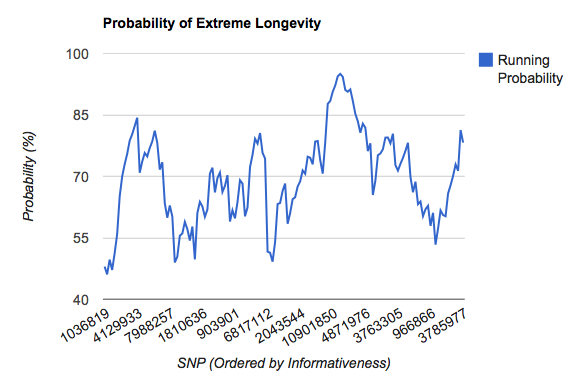 These would be my favorite genes … ones that I would study in depth. Check out the Interpretome! developed by students and staff at Stanford University. – I have 17 European alleles and 3 East Asian alleles … the genetic proof is in … white boys can’t jump. – I have 17 out of 32 Type 2 Diabetes risk alleles … put down those carbs now … and 19 out of 30 Coronary Artery Disease risk alleles … and go for a jog. – I have a combined Risk of Narcolepsy: 2.92 … but the score jumps to 85 with an issue of GENETICS in my hand. 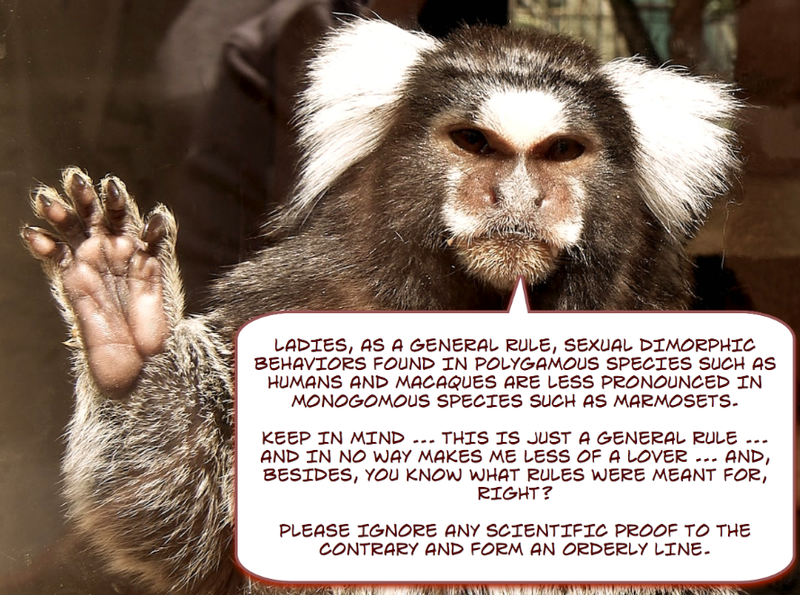 – I’m not exactly on the leading edge of human evolution … a 72/110 of positive selection score. More on the interpretome here, here and here!